If you are hurt, suffering, and unable to work, you may have thought about applying for social security disability. Maybe you have already applied, or you have started the process with filing an Ohio Social Security Disability claim. Applying for social security disability is not an easy process. In fact, it can be quite stressful. You are unfamiliar with the process and unaware of the documents you need. There is plenty of help out there, but the stress can be unbearable when you are in pain. If you have applied for Ohio Social Security disability and have been denied, do not give up. Many Ohio social security disability claims are initially denied. You should definitely file for an appeal for your denied disability claim. It is understandable that you may not want to fight for your rights during this vulnerable time in your life that you are in need of disability, but you have a good chance of winning your case when you file an appeal. If you hire a disability attorney, your chances of winning your case are better than not having representation. Whether you have applied for social security disability and have been denied, or you are just thinking about applying, hiring a representative will be beneficial to you and your claim. Hiring a disability lawyer will take a lot of stress off of you, while ensuring that your claim is being accurately handled. Seeking a disability lawyer is the first step toward getting the help that you need. You do not have to go through the process of applying for social security disability alone. When you choose to hire a disability attorney to represent your claim, they will ensure your case is getting the proper attention it needs. Disability attorneys obtain important knowledge and experience regarding social security disability claims. They are aware that every detail is important and do not overlook anything. Your social security disability claim is in great hands when you choose to hire a disability lawyer. Allowing a disability lawyer to represent you will give you peace-of-mind. Your claim will be handled knowledgeably and effectively. Your attorney will oversee the entire process of your social security application or appeal. They will ensure that you receive the benefits that you are in need of. 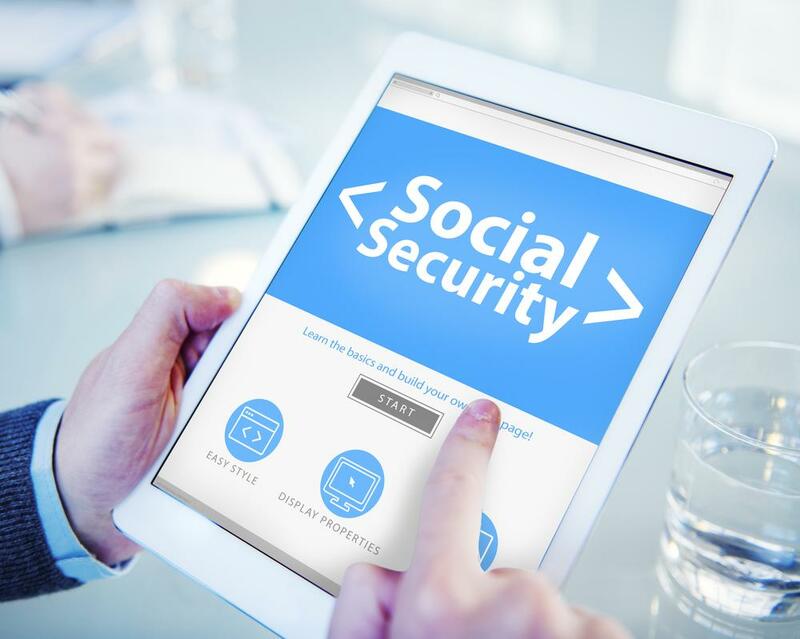 Hiring a social security disability lawyer is in your best interest when filing for social security disability or filing an appeal.